360 Degree Sound from a little gadget? That is what the Lil’ Wiz does. A small speaker that fills the room. Best part is, you don’t have to carry that big stereo with you. Connect Lil’ Wiz to your computer, smartphone, music player or tablet via audio cable, or in some cases, Bluetooth. There is also a Lil’ Wiz with SD card option, so you don’t even need an external device. With a range up to 30 feet, the Lil Wiz Bluetooth lets you place the speaker anywhere. USB charge cable (included) to a built-in lithium battery. Connect a MicroSD Card (not included) into the slot and you won’t need a device to play the music. Also with rechargeable USB. Lil’ Wiz has a suction cup on the bottom to stick to a surface. Lil’ Wiz then uses the surface to act as an additional speaker. This is caused by the vibrations that come from Lil’ Wiz. 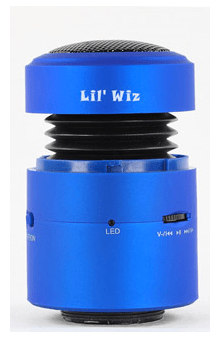 Lil’ Wiz starts at $79.99 and comes in multiple colors. 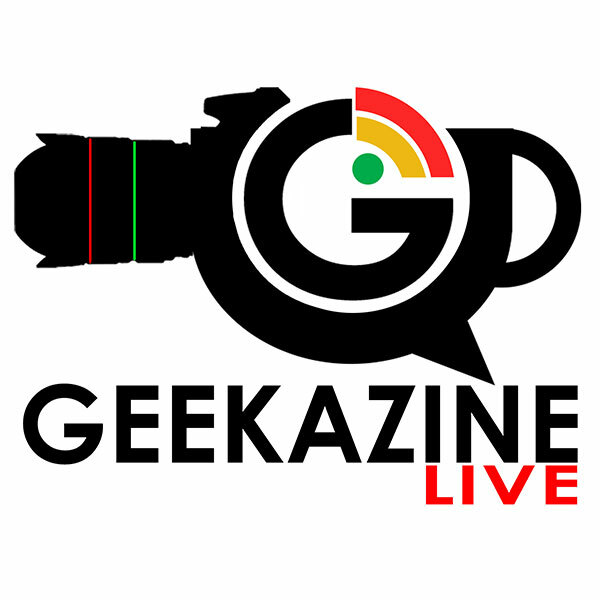 Thanks for viewing the CES article Lil’ Wiz: 360 Degree Vibration Sound From Small Device – CES 2012 at Geekazine!